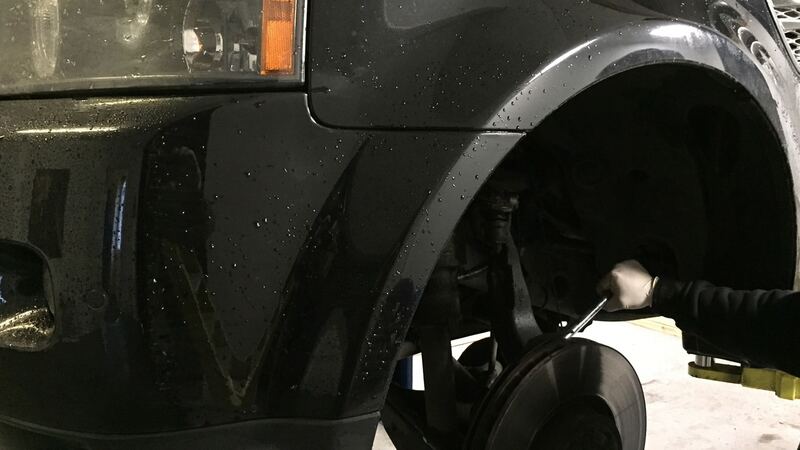 Land Rovers, 4X4s, vans, pickups and most classic cars can all be treated. We are happy to inspect, clean, repair, treat and apply rust prevention treatments to any vehicle that might be susceptible to corrosion. Our rust-proofing program starts with a thorough jet wash and steam clean. We then inspect the chassis thoroughly to make sure that it is structurally sound. Should any welding be required, this can be taken care of in house. Once this is complete, the chassis is left to dry. 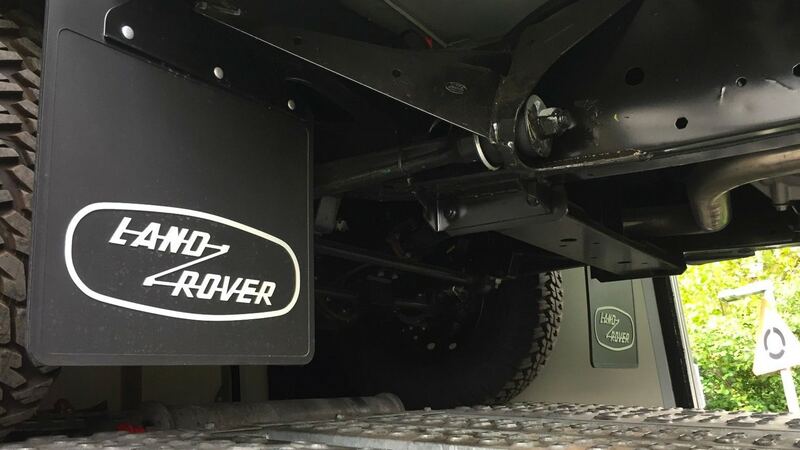 We then cover any areas under the vehicle and around the lower sections of the body with protective sheeting. A choice of rust-proofing products can then be applied. Once complete, we recommend that the rust-proofing should be reapplied every 3-5 years.